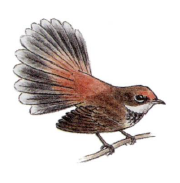 If you are interested in fauna and flora why not join the ‘Field Naturalists’. 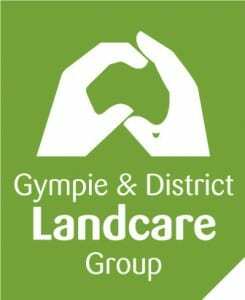 They are a group of like minded people interested in native flora and fauna of the Gympie district. They get together regularly for field trips and information days. From 25 – 29 March the field nats will be exploring Warwick. This trip includes visits to Goomburra National Park, and the Killarney area – with the main feature being Queen Mary Falls, Durikai Forest and gold mining area and “Pete’s Hobby Nursery” at Lowood.